The perfect way to store your ANDA Privymark Mob of Roos $1 coins, this compact and informative folder holds up to four carded coins. Held regularly in Perth, Melbourne, Brisbane and Sydney, the Australian Money Expos are a major highlight on the collector calendar. 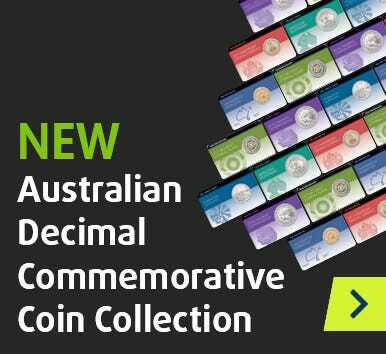 A must-have for those keen to secure the highly popular RAM $1 Money Expo Series, this convenient folder can accommodate all four annual $1 Mob of Roos Privymark coins, making accumulation, display and storage of the whole set a breeze. Please note: this product includes the folder only, and not the cards and $1 coins as shown in the image.